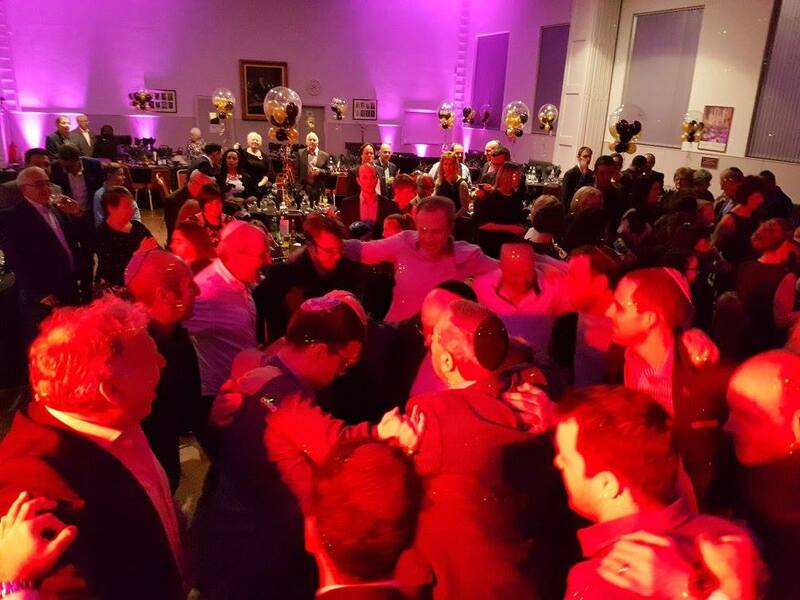 Great night celebrating Emily’s Bat Mitzvah at the Shaare Hayin Synagogue in Manchester! Her parents, the Bower family, hired DJ Andy B along with additional lighting for around the hall for the evening party. 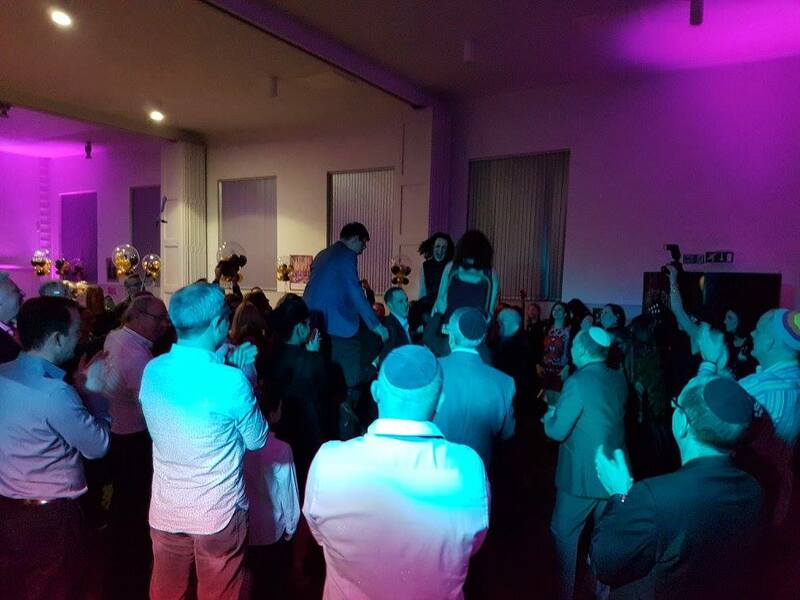 DJ Andy B playing a selection of traditional Israeli music & the more contemporary current chart & party favourites to ensure a great night was had by all! As well as DJ/hosting services, we can also supply a range of products & services for all kinds of parties from photo booths & selfie mirrors to dance floors & venue dressing & help out with live music/entertainment.